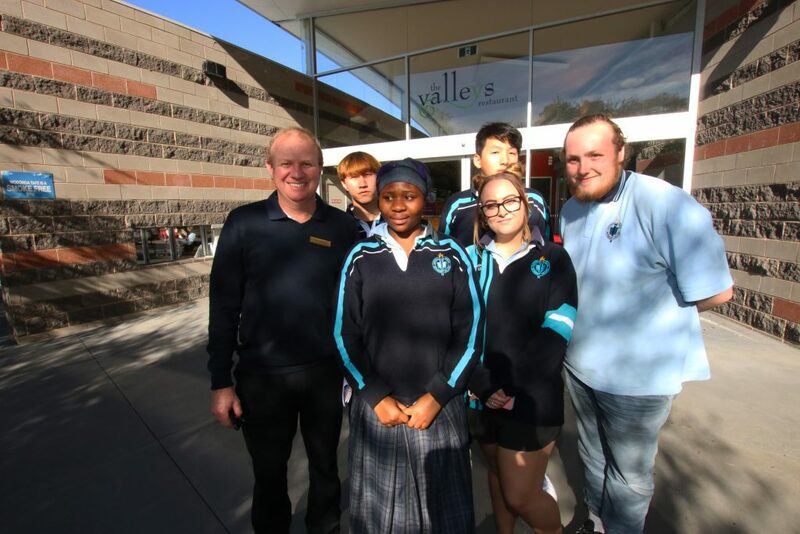 Year 12 Hospitality students attended a lunch sitting at Wodonga TAFE’s Valleys Restaurant last week where they enjoyed a Tapas tasting menu. This experience will further enhance their learning in the VET Hospitality course, exposing them to different cuisine and food preparation styles. The visit has also allowed for the students to familiarise themselves with the facilities and programs available locally at Wodonga TAFE.